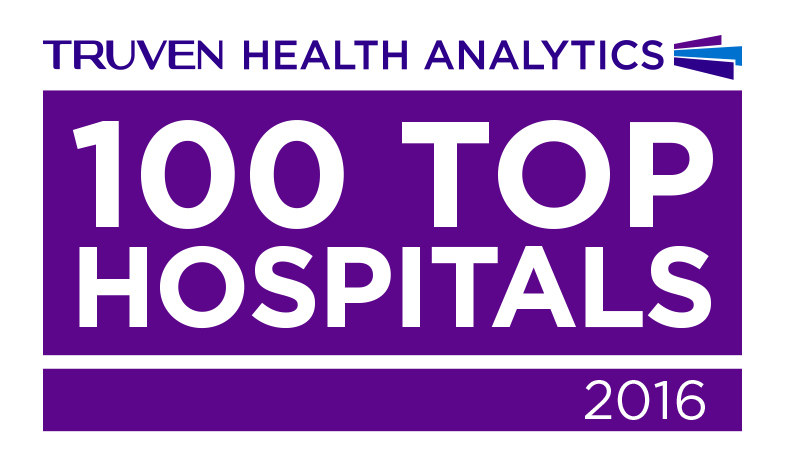 Sherman Oaks Hospital was named one of the nation’s 2016 100 Top Hospitals® by Truven Health Analytics™, a leading provider of data-driven analytics and solutions to improve the cost and quality of healthcare. Sherman Oaks Hospital this week was named one of the nation’s 100 Top Hospitals® by Truven Health Analytics™, a leading provider of data-driven analytics and solutions to improve the cost and quality of healthcare. More information on this study and other 100 Top Hospitals research is available at http://www.100tophospitals.com. For more information on Sherman Oaks Hospital visit http://www.shermanoakshospital.org.